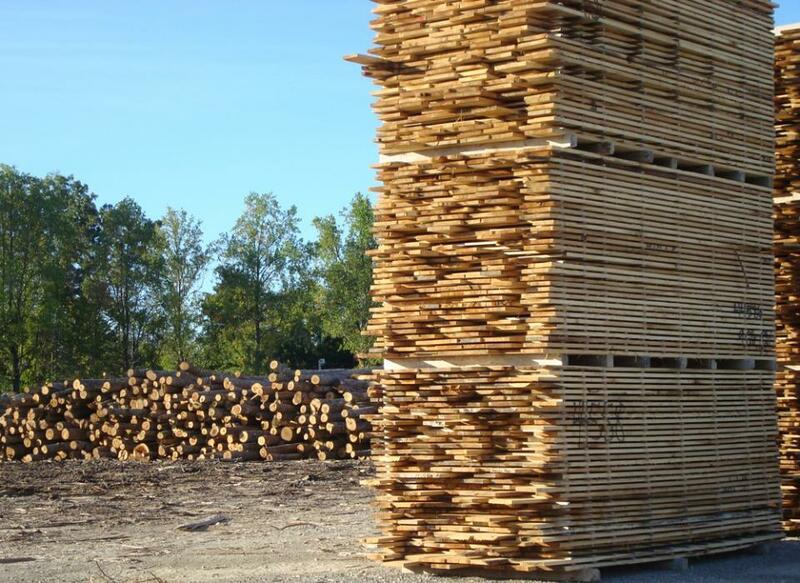 SPRINGFIELD, Ore. – Rosboro has sold approximately 95,000 acres of high quality timberland in Western Oregon to an entity managed by Campbell Global, a leader in sustainable timberland management and natural resource investments, headquartered in Portland, Oregon. In overseeing one of the Pacific Northwest's largest networks of privately owned tree farms, Rosboro has used the highest standards of land-management principles for long-term sustainability. In April 2016, Rosboro made public its intentions to enter a process to explore strategic alternatives, including a potential sale of the company for its owners, and to allow for such a transition by the end of 2016. As part of that process, Rosboro is expected to sell its manufacturing business separately. Details of that transaction have not yet been disclosed by the company. Rosboro was founded more than 100 years ago in the southeastern United States and moved to Oregon in the 1930s. The company has been headquartered in Springfield, Oregon, since 1939. 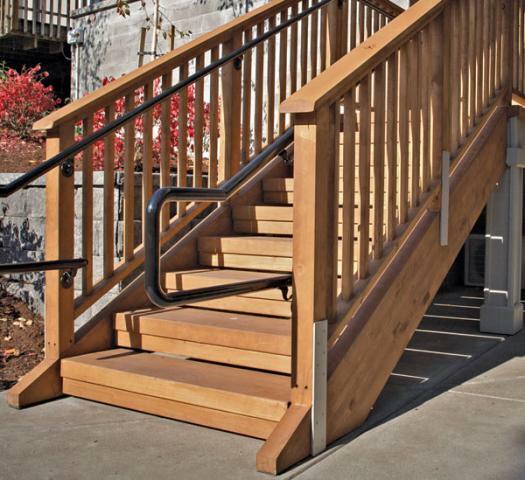 Rosboro is an integrated forest products operation producing a wide variety of products including studs (for the home building market), veneer (for plywood and LVL production), and plywood and laminated beams (for residential and industrial construction) at seven manufacturing plants in Oregon. 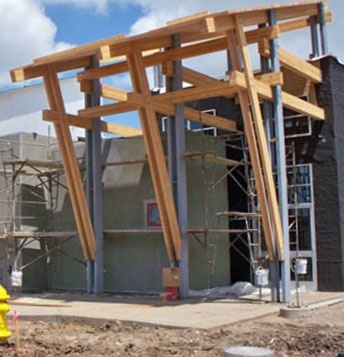 Rosboro is the largest glulam producer in North America and serves customers throughout the United States, as well as Canada, Australia, China, Finland and Japan. 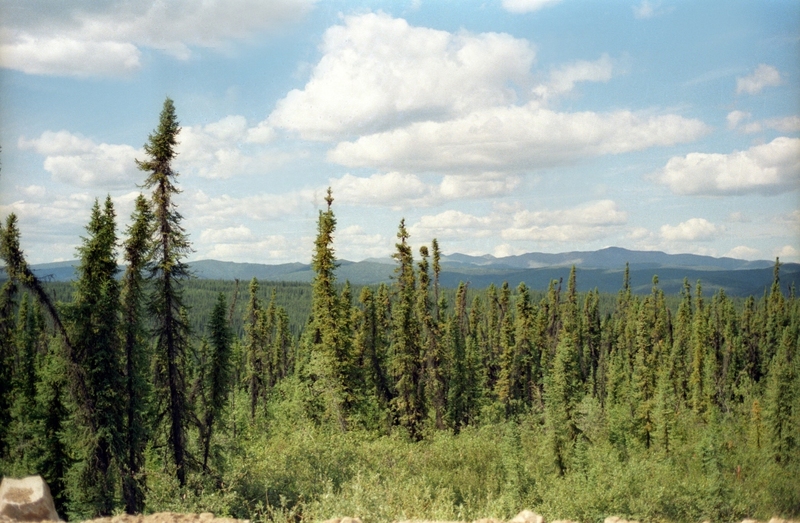 “On behalf of our clients and employees, we look forward to managing these high quality timberland assets. As with all our properties, we’ll focus on implementing our forest stewardship practices with support from local partners” said John Gilleland, CEO and cairman. Campbell Global, LLC manages approximately 2.7 million acres (1.1 million hectares) worldwide as of December 31, 2015. For more information please visit www.campbellglobal.com. For more information about Rosboro, please visit www.rosboro.com.